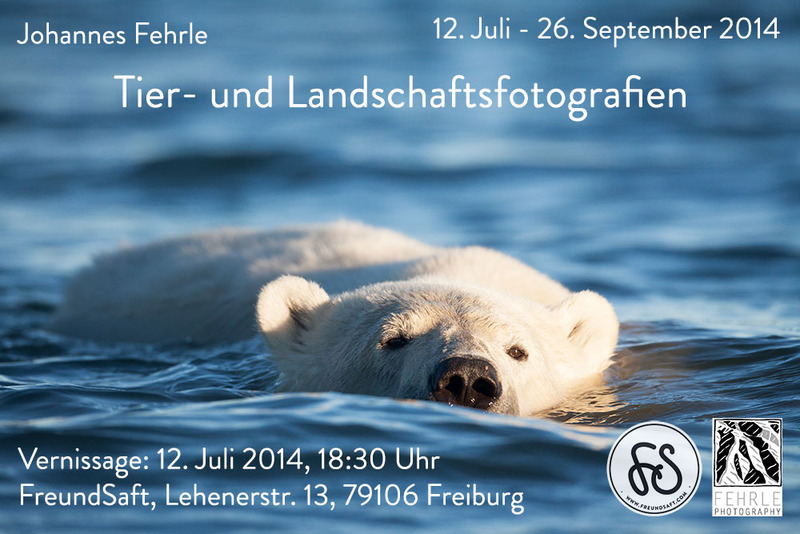 We have finally decided on a date for the opening of my exhibition at FreundSaft. It will take place at 6:30 on July 12 at FreundSaft in Freiburg Stühlinger. This should give the soccer-inclined enough time to drop by and still get back home or to a pub in time for the kick off at 10. The invitation postcard has all the relevant information and a preview of one of the new images you can see on canvas in the exhibition. I hope to see you on the 12th, entry is free for all; and there are images, postcards, and delicious fruit juice for sale, of course. This entry was posted on July 2, 2014 by Johannes Fehrle. It was filed under Uncategorized .